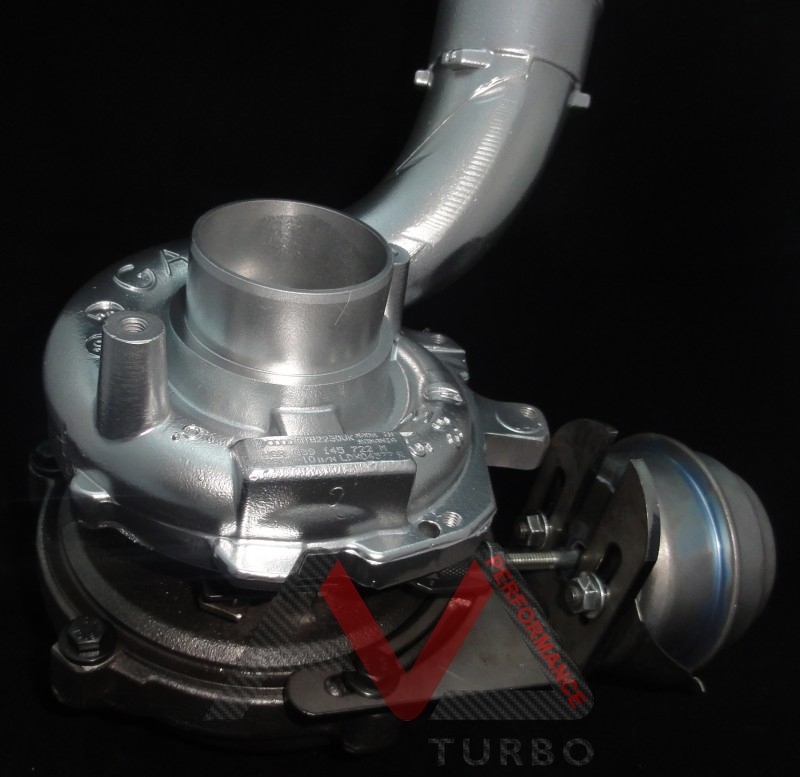 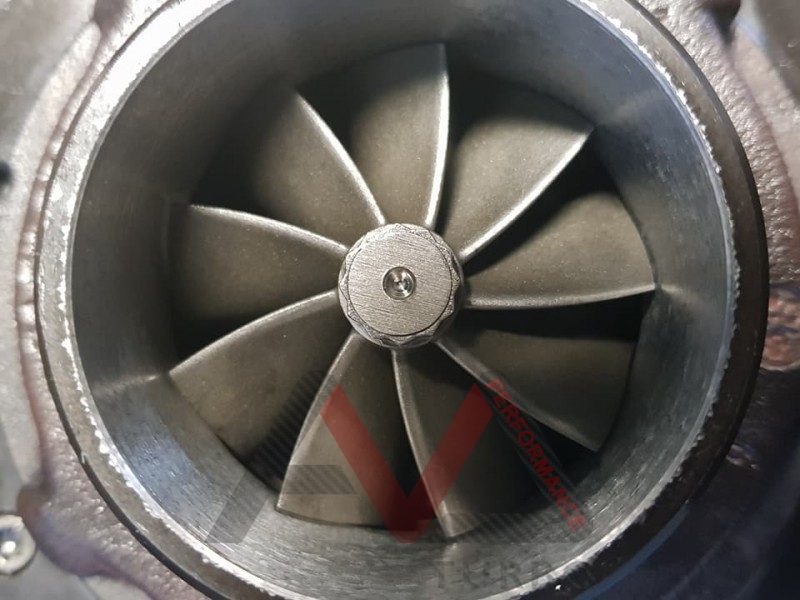 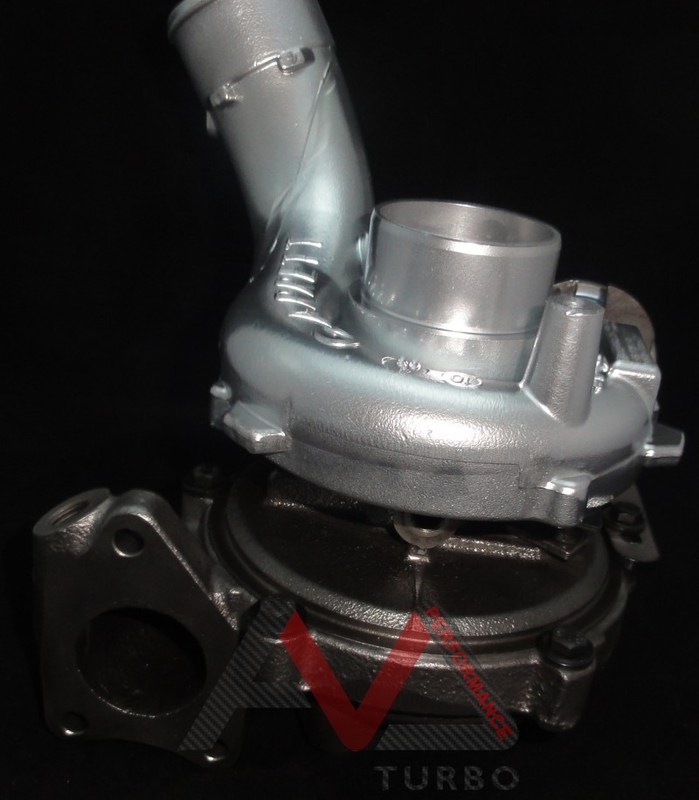 GTB2565VK Turbo In audi housing. 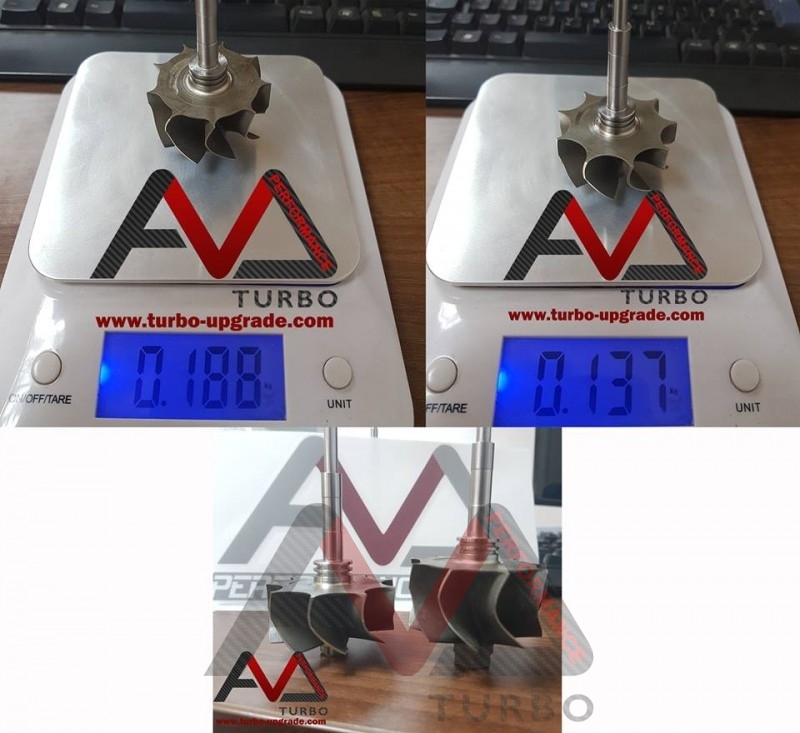 GTB25 Turbine wheel 9 blades lighter version - please see pictures for comprasion between normal GT25 and our GTB23 wheel . 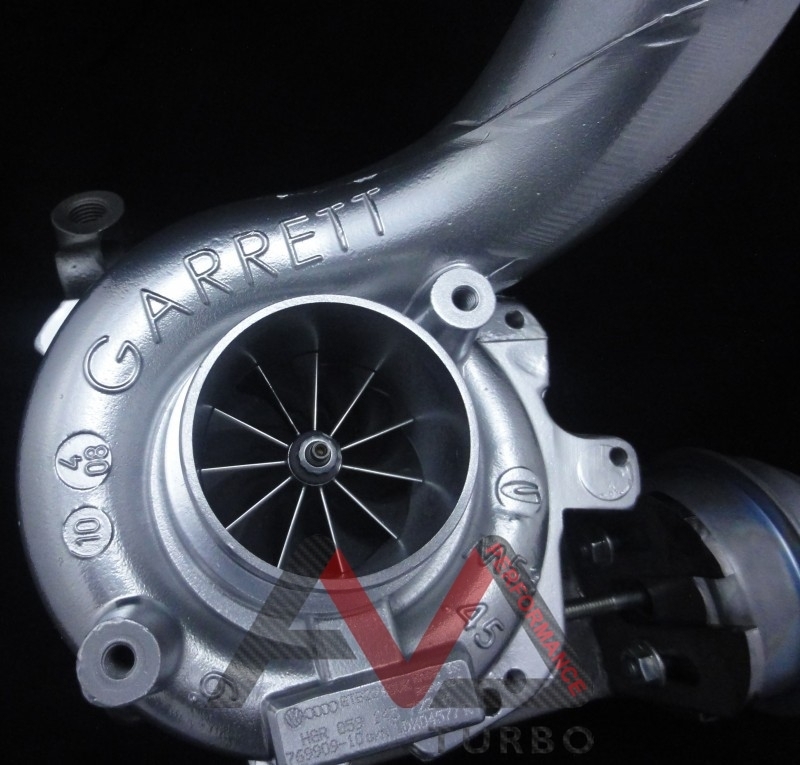 This turbo can be made also with 62mm or 63mm cw. 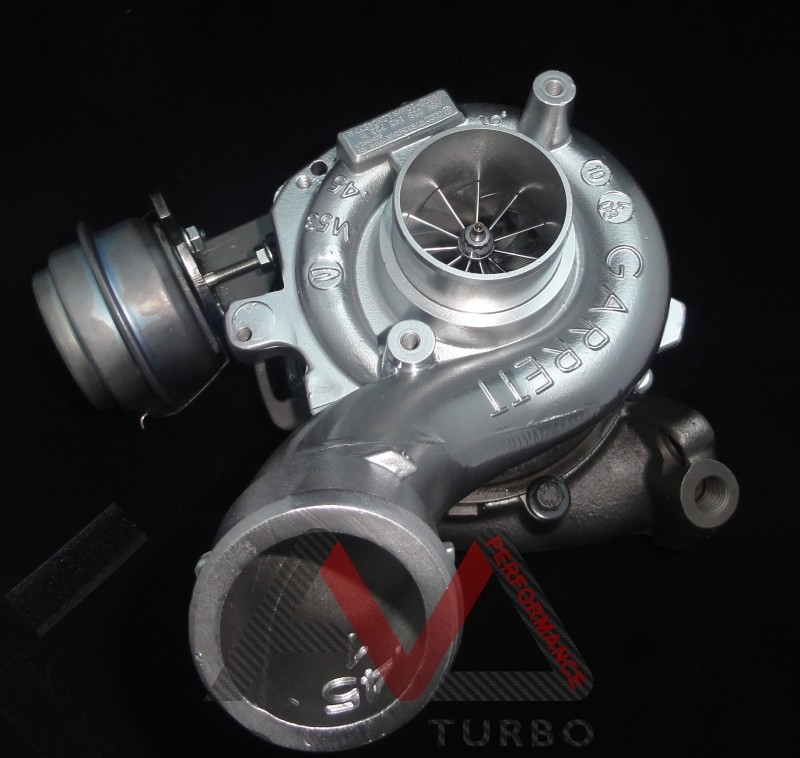 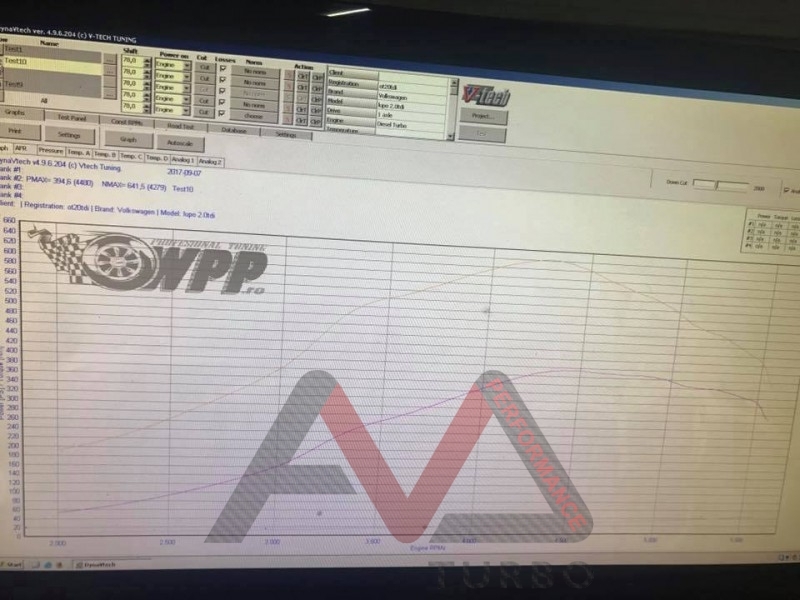 This turbo capable to develop over 360hp .